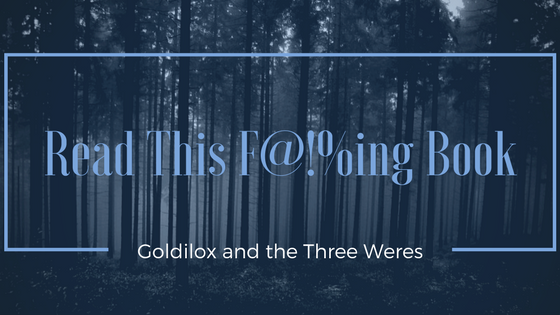 Goldilox and the Three Weres: Show Me Your... 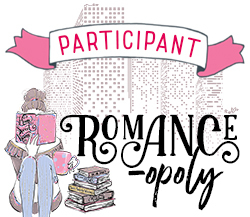 Historical Paranormal Romance Recs! Show Me Your... 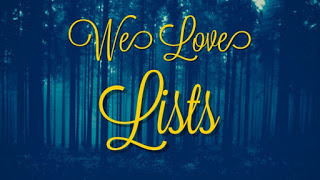 Historical Paranormal Romance Recs! 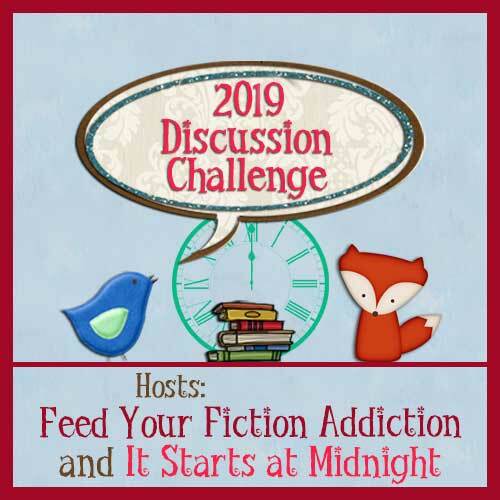 Show Me Yours is our new discussion post where we ask for your book recommendations on a different subject each month. I have recently had the desire to pick up more of the historical paranormal romance and alternate history genre of books. I've been in love with alternate history/historical paranormal romance books since I picked up my first Regency romance book that had magic. Oh! A Matter of Magic and Sorcery and Cecelia let me count the ways I love thee! We'll even show you ours to get it started. I highly recommend the entire Iron Seas series. (Read that post here.) 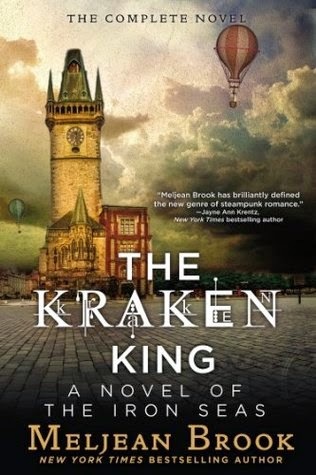 But The Kraken King is truly exceptional. It's EPIC steampunk goodness, political intrigue, and a romance that rips your heart out. It's set in Asia and Australia so it has a little different feel from other books in the genre, or in the series. You could easily read it as a standalone since it's so different from the rest of the series, but some of the characters, including the heroine, are introduced in the earlier books. 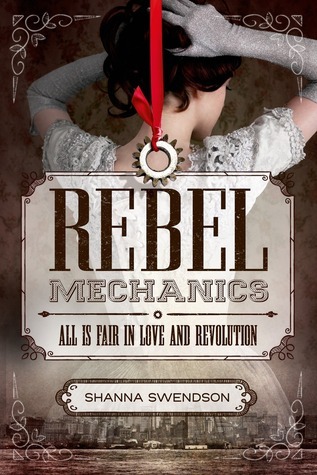 Rebel Mechanics is set at the same time as a lot of steampunk stories. But instead of London, it's set in New York. In this world the American Revolution failed because the British had magic. Now an underground group of American inventors are building machines to even the odds. The seventeen year old heroine gets caught in between the two groups, and in between two men. Yes, it's YA and there's a love triangle, but this was one of my favorite books of 2015! 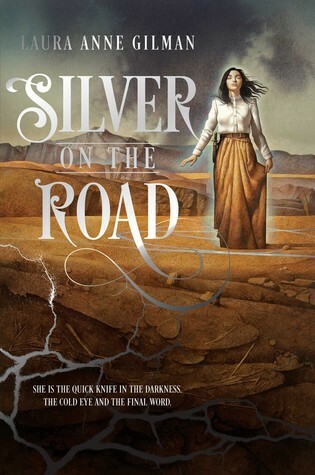 Another of my favorite books from last year, Silver on the Road is set in what would later become the American Midwest at the turn of the nineteenth century. On her sixteenth birthday, Isobel asks the Devil for a job. She doesn't expect him to send her out on the road to learn the Territory or to battle a mysterious evil force while she's there. The Devil also hires Gabriel to teach Isobel the ways of the road and while it's not a romance, I liked the relationship that developed between the two of them. What are your favorite Historical Paranormal and Alternate History books? Why do you think I should give them a chance? 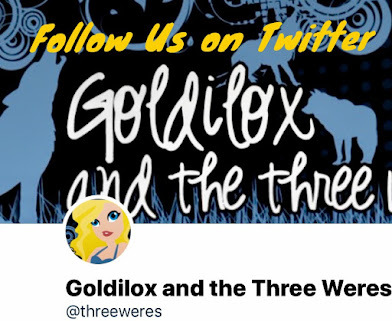 If you have a genre or topic you'd like to see in a Show Me Yours post, let us know in the comments, send us a Facebook message, or email goldiloxandthethreeweres@gmail.com.